Here is Eleanor's discography. You can also find videos on Eleanor's youtube channel. 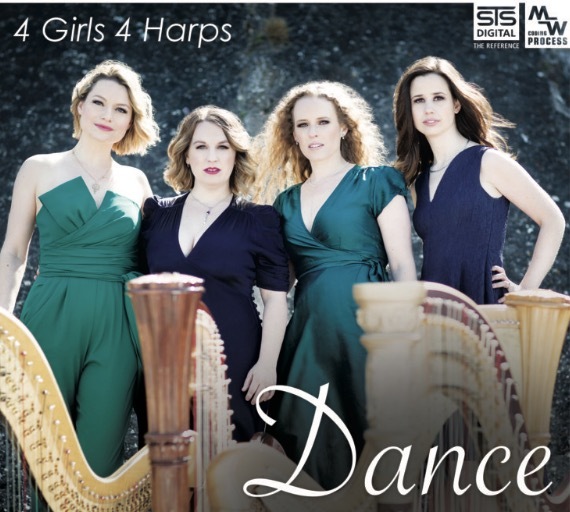 New recording of vibrant and virtuosic dances, by 4 Girls 4 Harps. 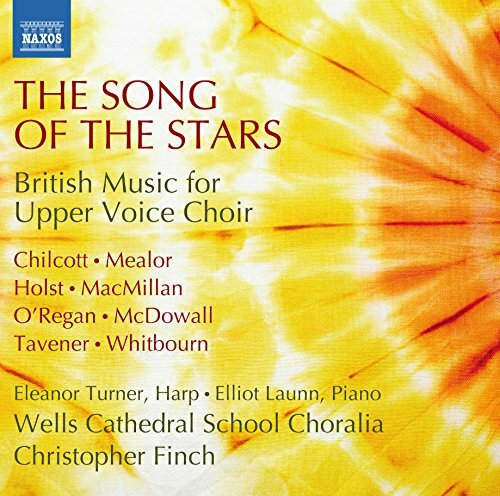 New recording out now, on NAXOS - The Song of the Stars by Wells Cathedral School Choralia with Eleanor Turner and Elliot Launn, directed by Christopher Finch. 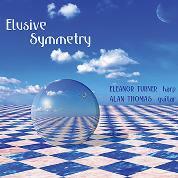 Available on itunes, Naxos Direct, Amazon and others. No longer available on CD, this album is full of soul and passion. Manuel de Falla, Casals and Piazzolla, a J.S. Bach viola da gamba sonata and an 'East meets West' cello and harp sonata by Ravi Shankar. 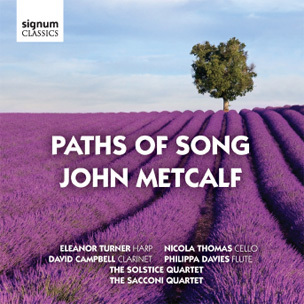 Released in 2013, Classic FM featured this disc on their 'Drive' show, BBC Music Magazine praised the 'watertight' ensemble and 'sparkling' arrangements. 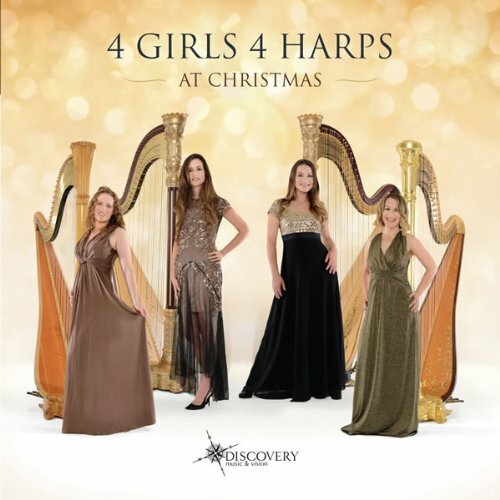 Contemporary solo harp music that shows what a powerful and creative instrument the harp is. 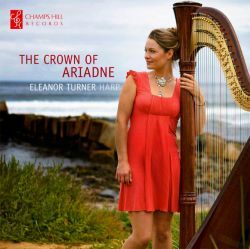 'The Crown of Ariadne' by Raymond Murray Schafer, 'Rokudan' by Mayuzumi, 'Reminiscences of Tranquillity' by Yinam Leef, 'Tratti per arpa' by Ig Henneman and 'Sweet Blues' by Bernard Andres.